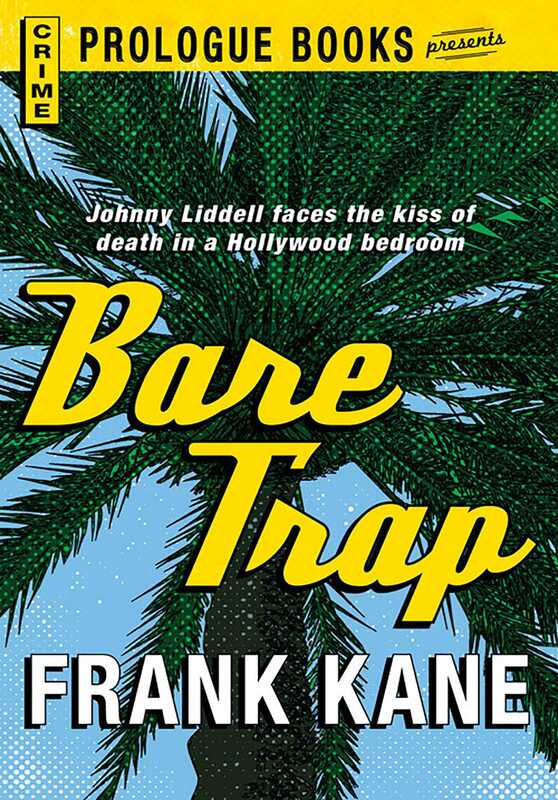 When Private Eye Johnny Liddell moves his base of operations to Hollywood, he uncovers more dirt than a gossip columnist on a party line. First there’s a movie mogul’s adopted son, with plenty of money, but living in constant fear of death. Then there’s a bevy of beauties, all connected with the unlucky lad, but perfectly willing to play the scene with Johnny as well. Then there’s murder - raw and ugly - that forces Liddell to walk the tightrope between the killers and the cops. It all adds up to another fast, smooth job by Frank Kane.